At Petrillo Stone we take pride in every job on which we work. 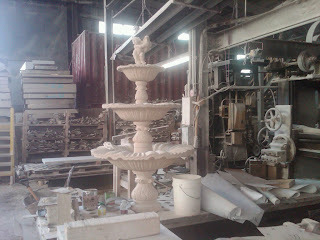 Carving and cutting stone is both an engineering and artistic challenge we relish. Creating something unique out of a bare block of stone is always thrilling. We recently completed the beautiful French limestone fountain pictured below. This project took countless hours of craving by our skilled artisan craftsmen.